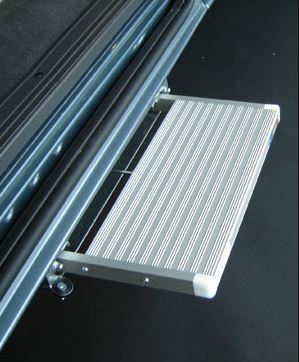 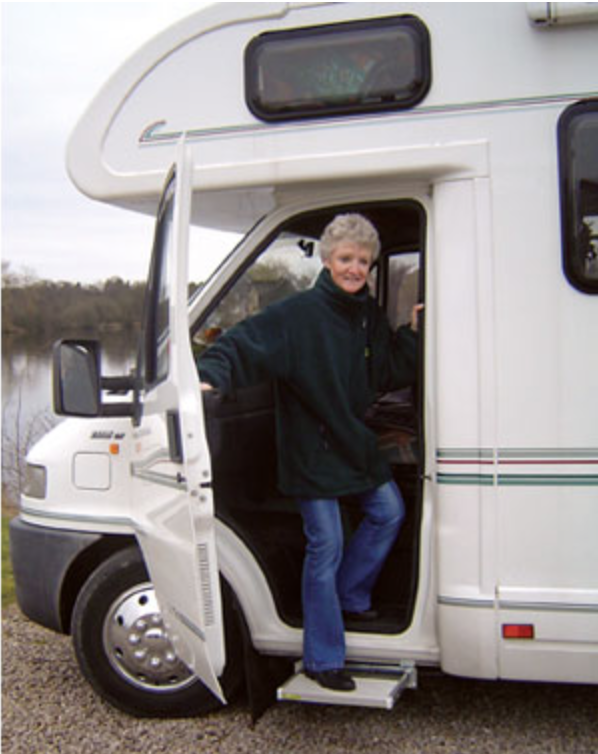 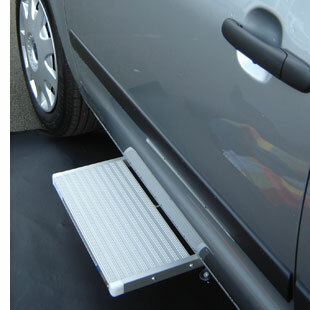 Why should I have a vehicle step fitted? 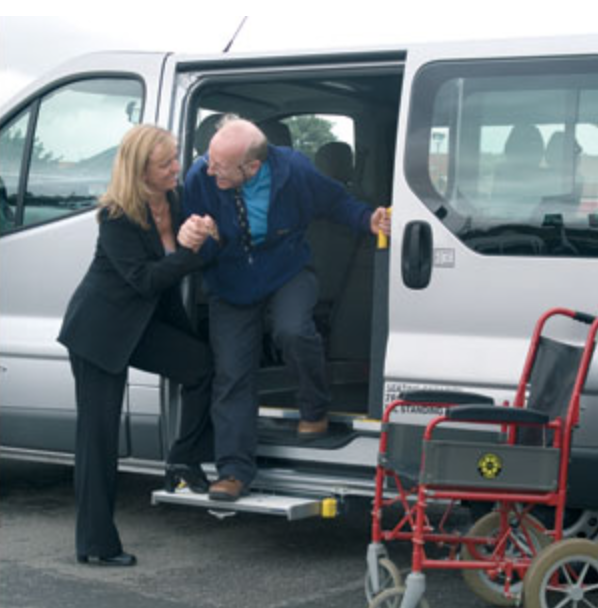 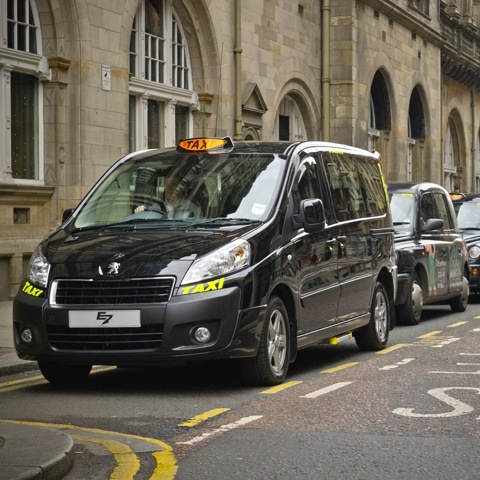 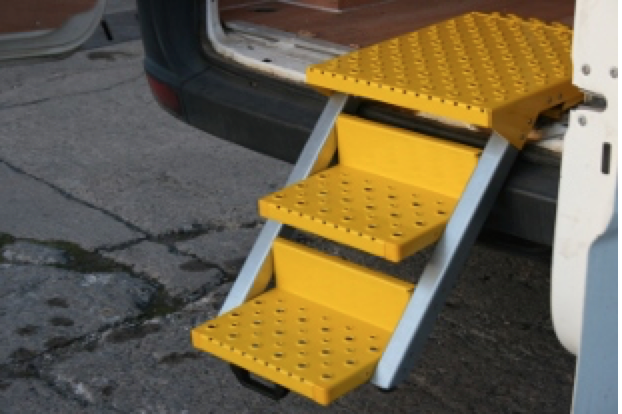 With over 15 years experience in supplying taxi steps throughout the UK, AVS have developed a standard that is hard to match. 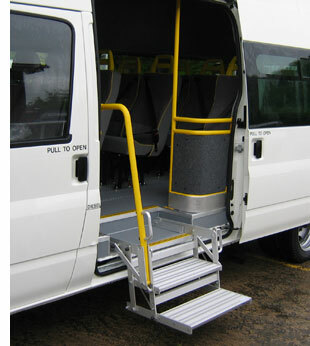 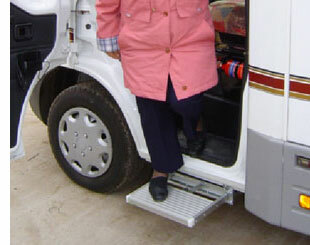 In doing so they have supplied steps to the biggest manufacturer of taxis in the country, Allied Vehicles…. 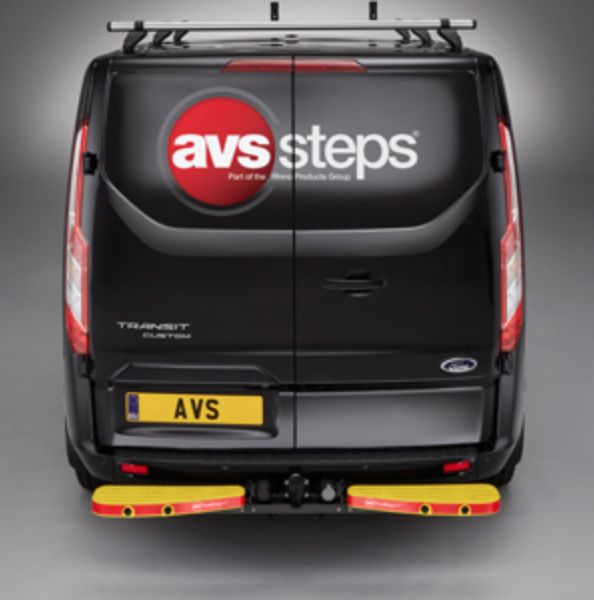 AVS launch two passenger steps of the future!